In my part of the world, it is mid way through summer. It has been mostly mild so far – relaxingly warm days and balmy nights; however I know it will heat up pretty soon, and I am dreading the bushfire season. I still have nightmares about the fires that burnt my city back in 2003. Lovely and whimsical daisy crop top from B.C.C, with shorty shorts also from Bueno. My little halter is from Tee*fy from a season or so ago, but still a beaut little summery top. Another skirt from Bueno. 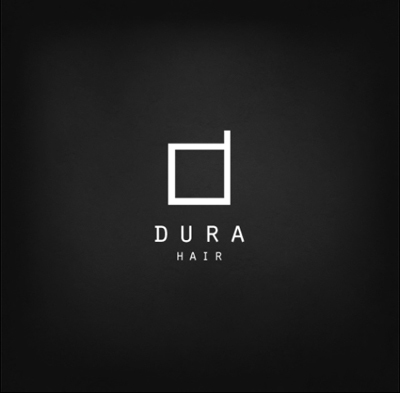 My hair in all of these photos is YUZU, which is new from Argrace. 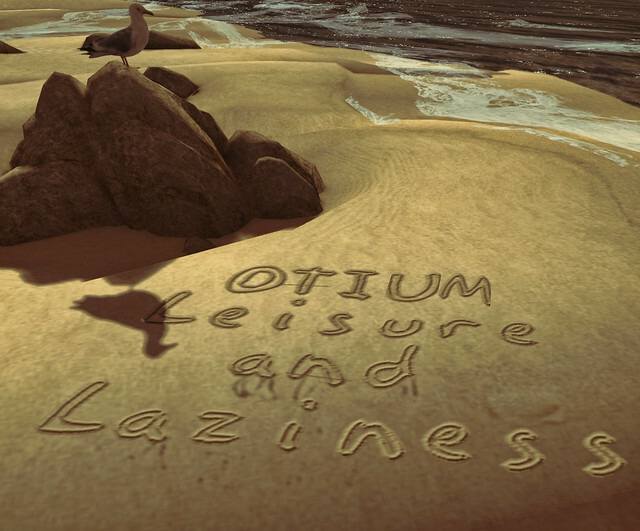 And finally, my happy snaps were taken at Otium, a beautifully crafted sim where you can dream of warmer times. Your landmark link to B.C.C. store takes me to an ice skating rink. No store on that sim & can’t find the store on the marketplace or inworld Search. So no idea where to buy this item & I don’t even see your SL name anywhere on the blog. I just spent 15 minutes on that sim trying to find BCC. The sim is pretty but very laggy, no fly, & I hit 5 other stores on the sim thru each tunnel along the roads & still never found BCC. When I landed there was no beacon to guide me to the store. Maybe you get the location beacon with some viewers but I didn’t get one with Firestorm tho I tried 6 times. I just wandered around the sim with area search on trying to find BCC. 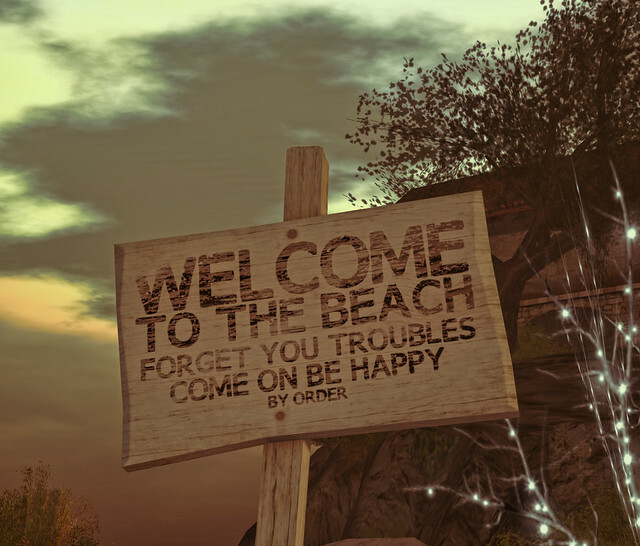 They aren’t in SL Search, they aren’t on the marketplace & to find their store is an effort. I don’t see how they could possibly make it harder for customers to find them & spend money. Pretty pictures tho Virtual & I don’t blame you. The owner of that shop needs some help with marketing tho. A pretty sim does not sell items when customers have to put so much time & effort into just finding the store. Eventually I gave up & will go spend my money at stores where the landmark takes me to their front door – not what feels like miles away that I have to slog thru.